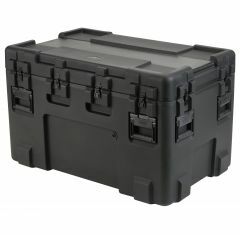 The SKB 3R Series of Mil-Standard cases are supplied by Absolute Casing and designed to not just meet but surpass the most challenging military specifications. 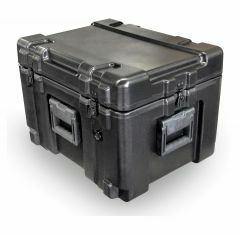 3R Cases are rotationally moulded, which is a thermoplastic procedure for manufacturing hollow parts, or cases. 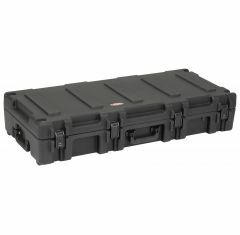 This process gives an SKB 3 increased durability and strength. 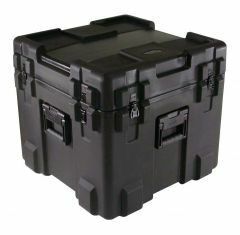 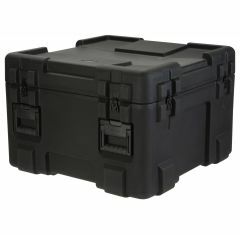 This collection of cases is also both water proof and airtight and comes with solid stainless-steel latches and hinges that can endure the most severe and intense shipping conditions to protect the items you place inside. 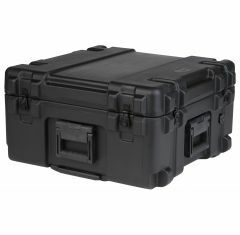 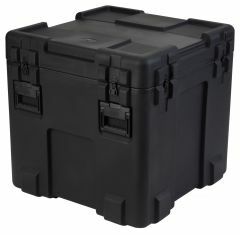 The shell of SKB 3R cases are moulded from linear low-density polyethylene (LLDPE) which gives them an extraordinary impact resistance, while the fact they are also rust-resistant means they can handle numerous environment and conditions. 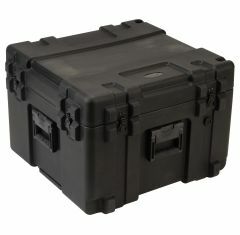 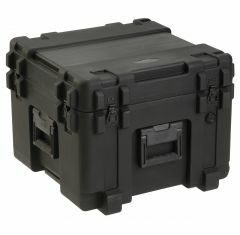 3R Series cases are also crushproof, dustproof and resistant to corrosion and UV rays. 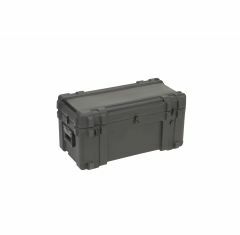 This collection of mil-spec cases is sure to protect your belongings no matter the circumstances or surroundings you use the case in. 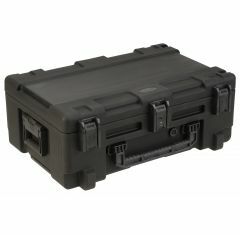 All our cases from this range are available with various foam options and come with a built-in handle. 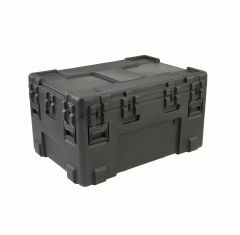 We have a range of sizes for you to choose from so we are confident that there will be something to suit every budget and case requirement.